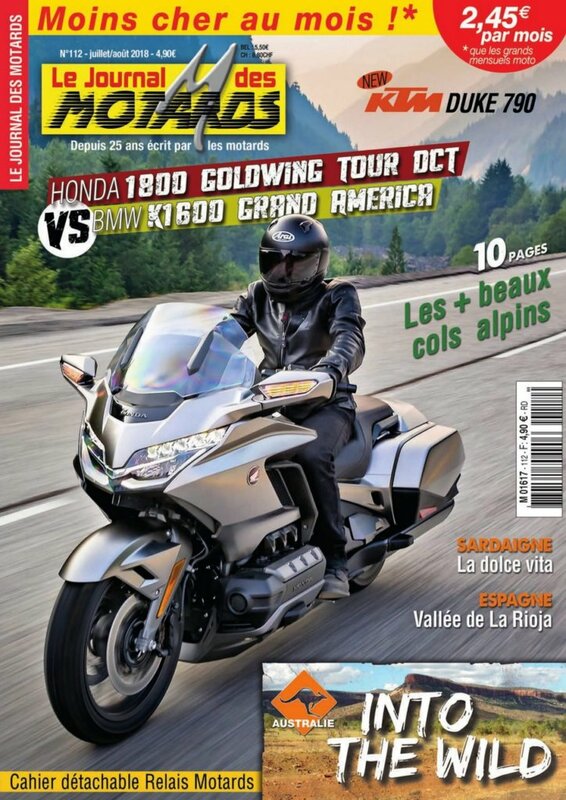 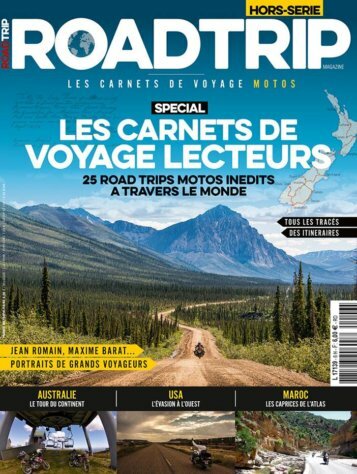 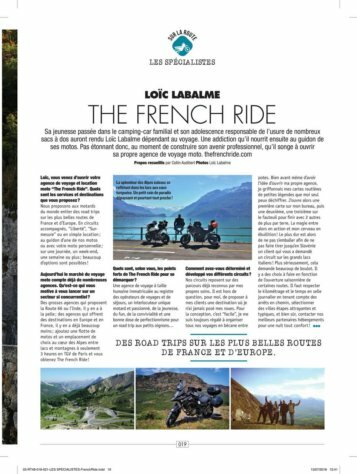 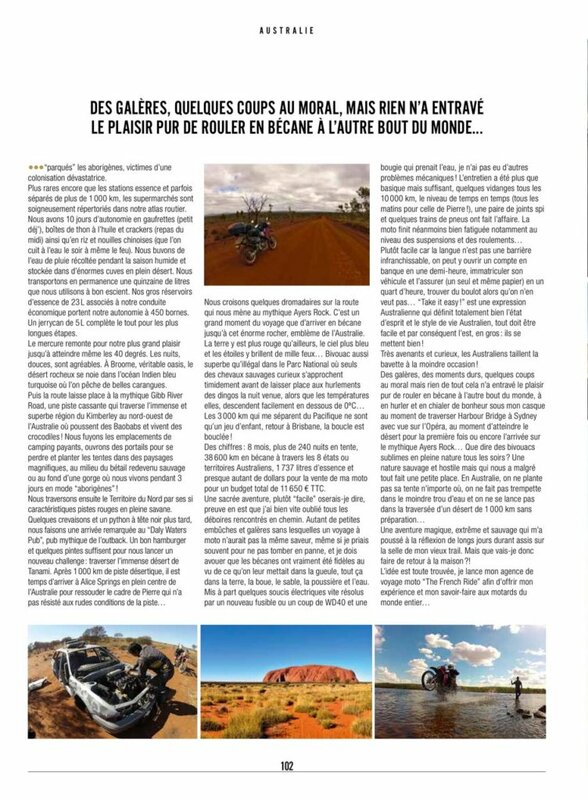 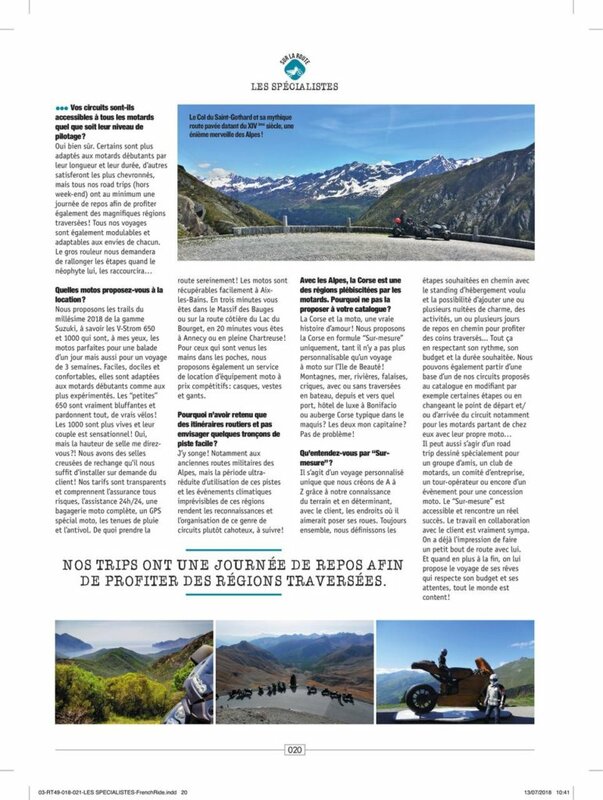 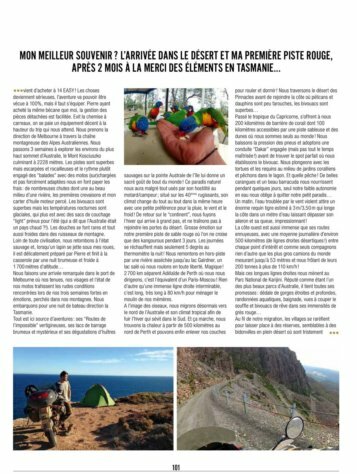 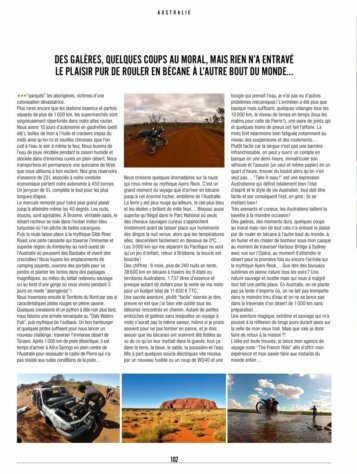 Loïc, the owner and founder of The French Ride answers questions from Road Trip Magazine, the best French Motorcycle Travel magazine ! 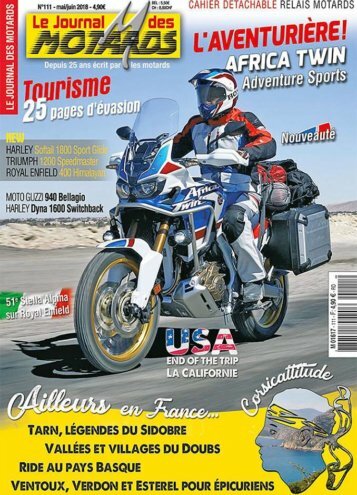 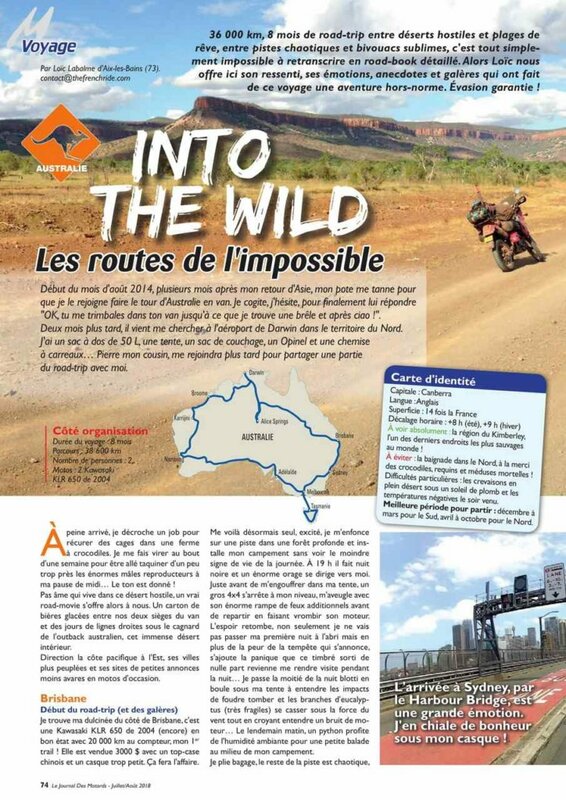 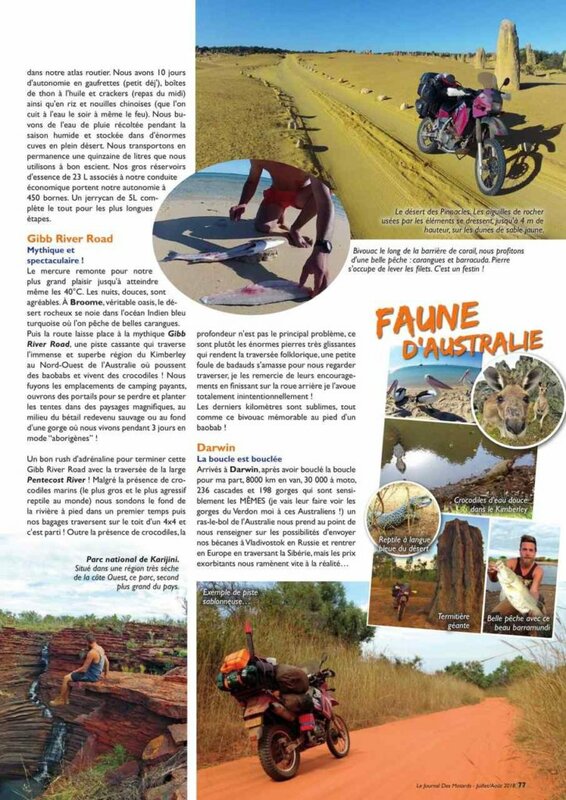 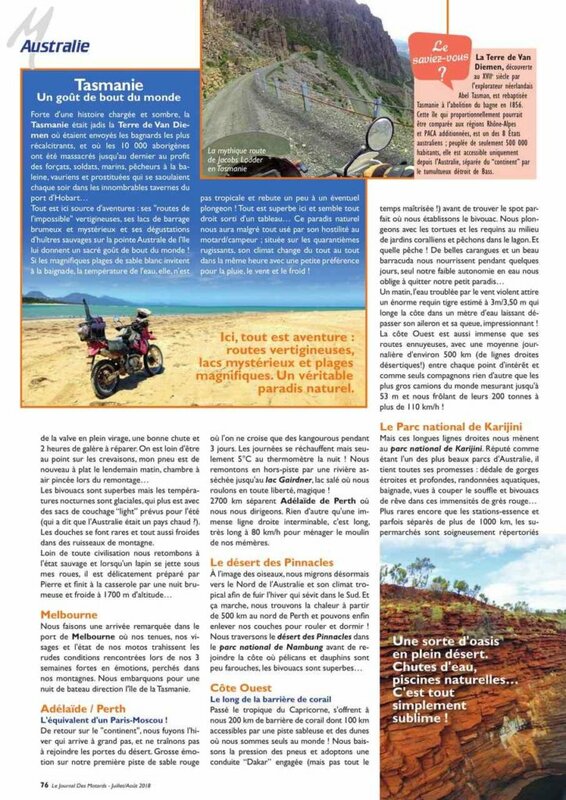 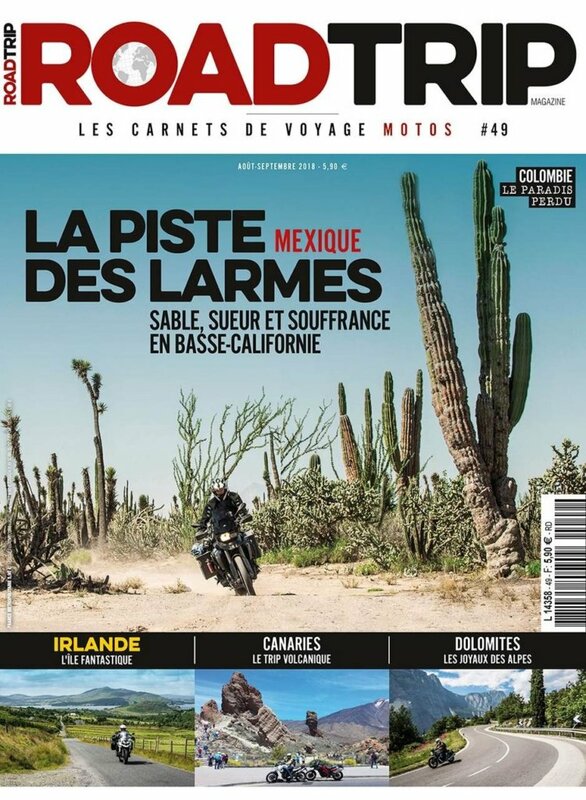 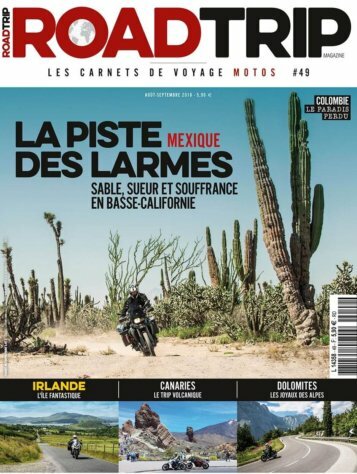 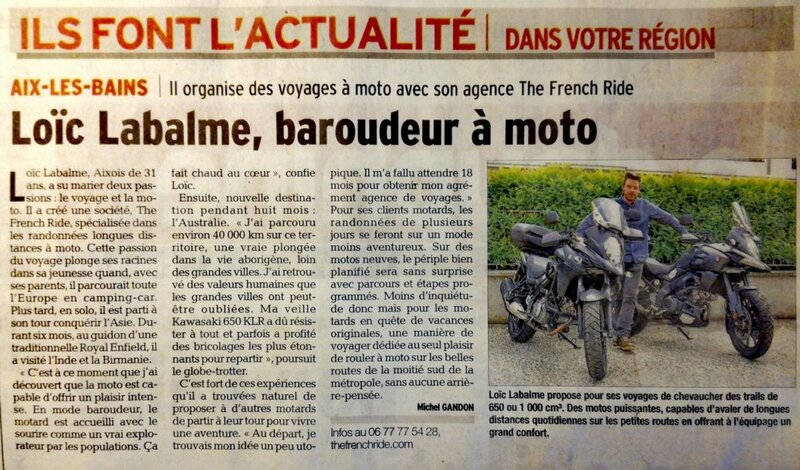 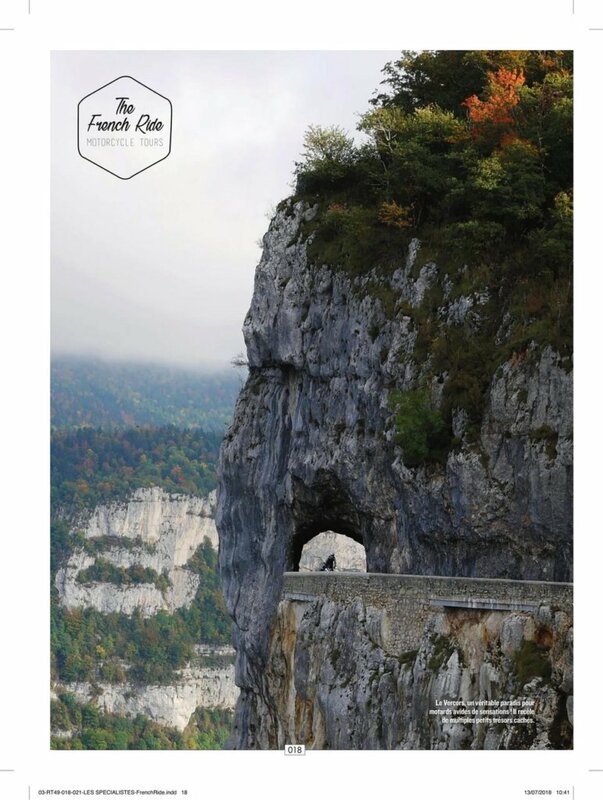 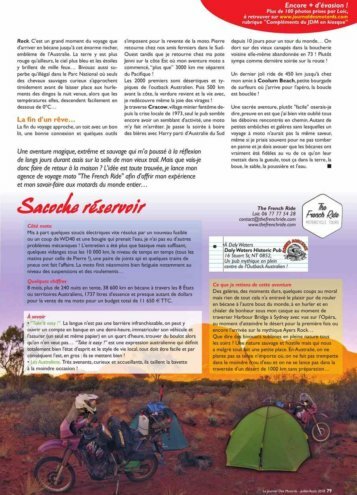 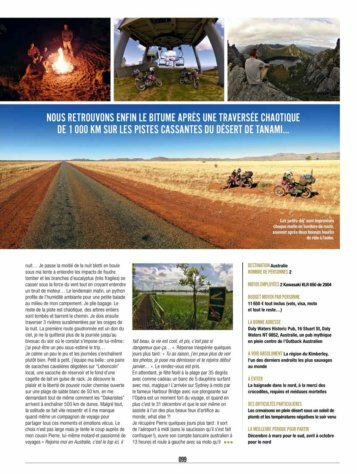 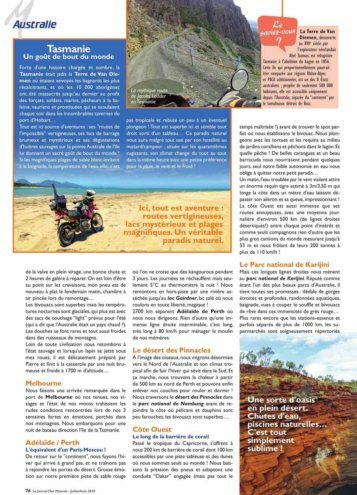 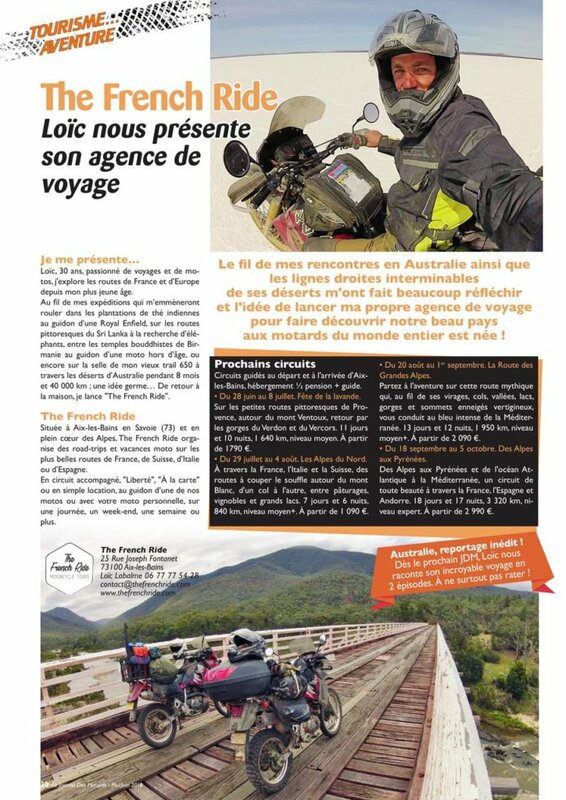 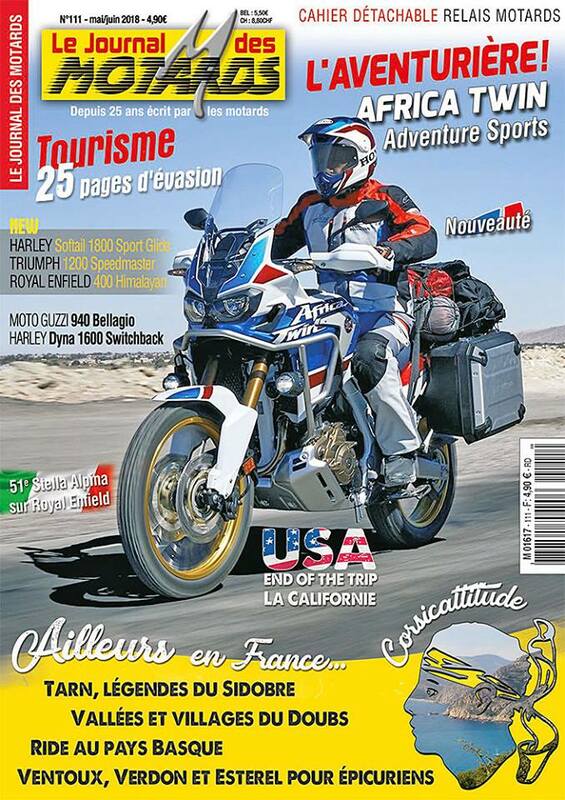 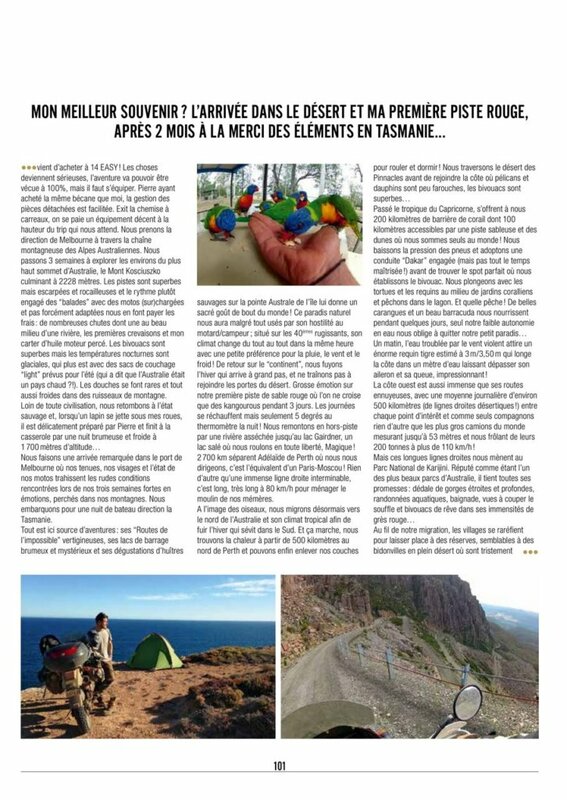 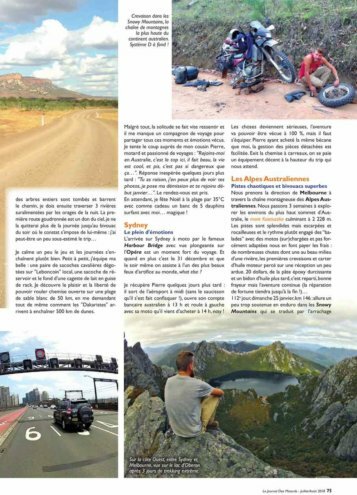 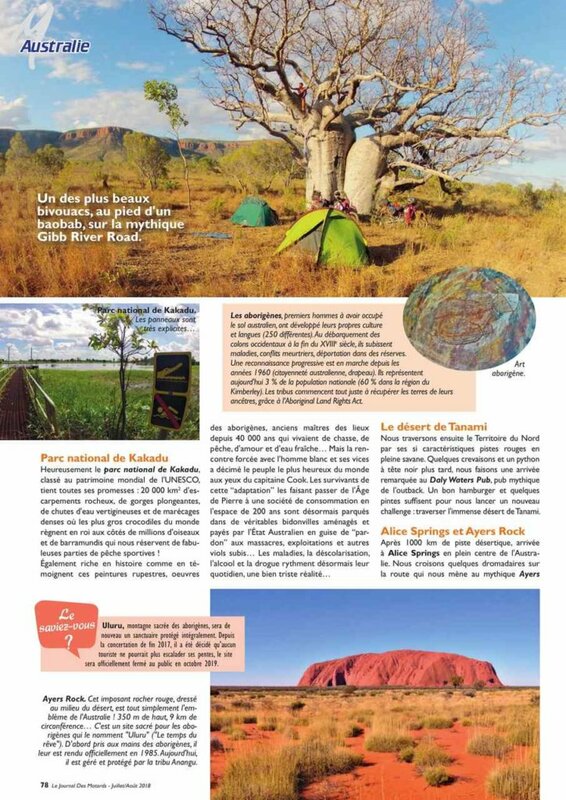 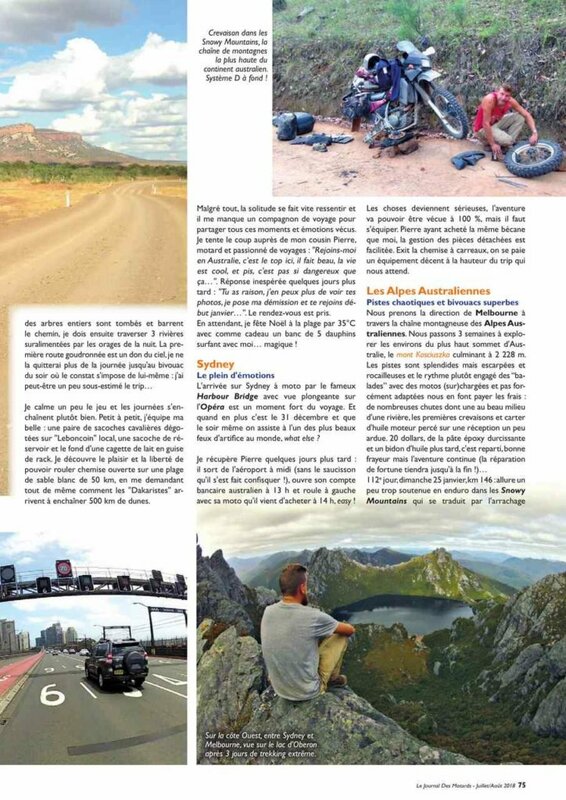 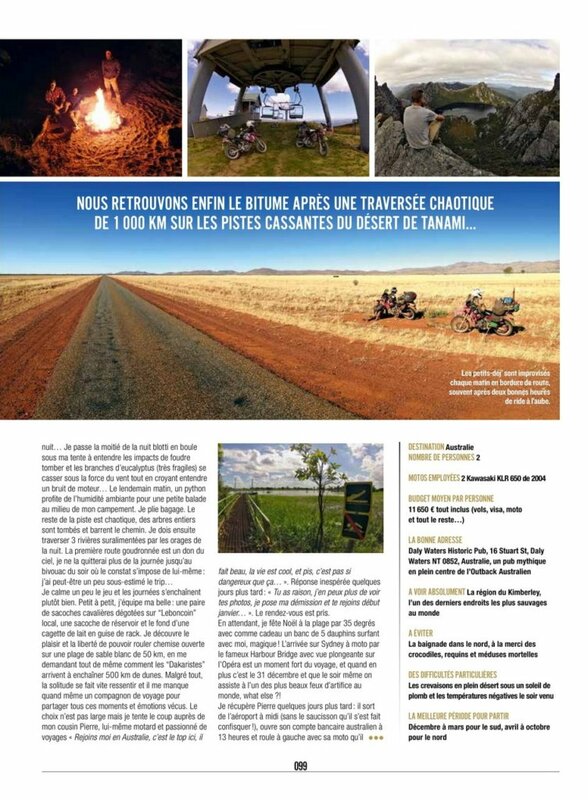 Presentation of our motorcycle travel agency The French Ride in the pages of our loyal partner, Le Journal des Motards ! 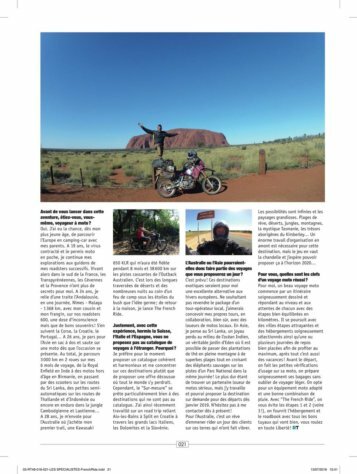 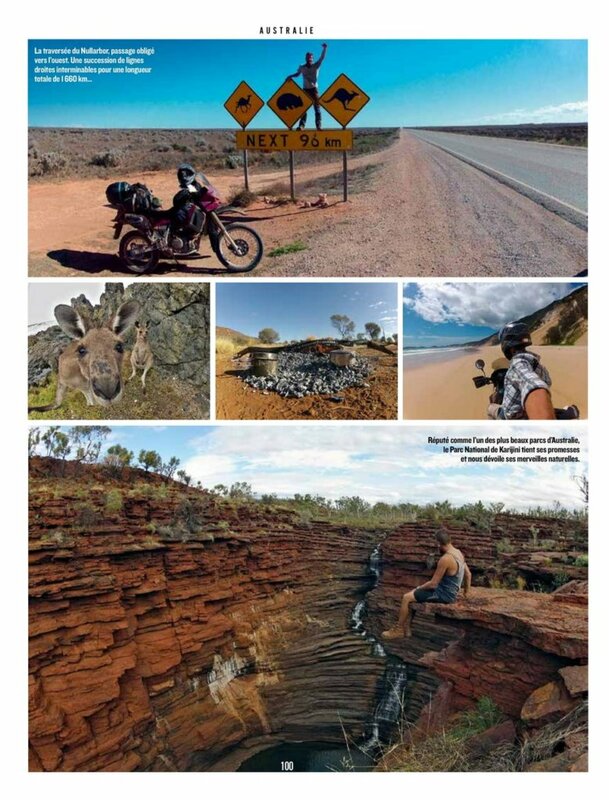 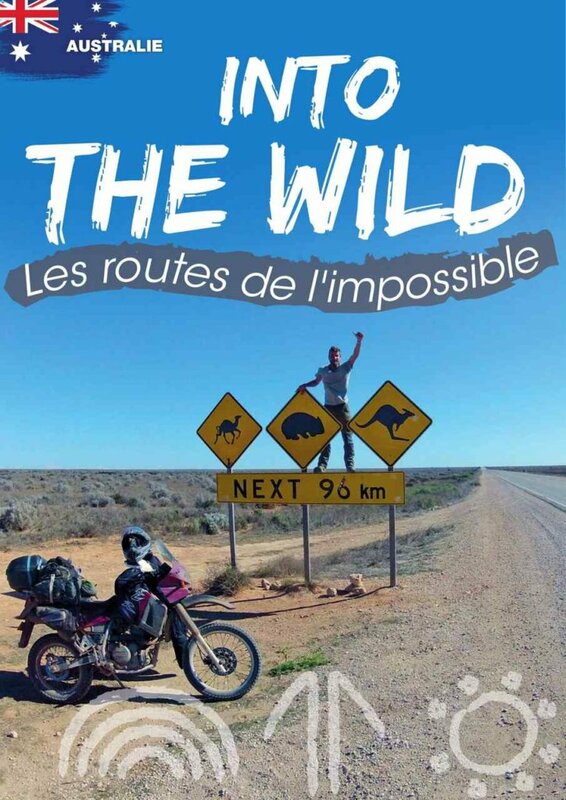 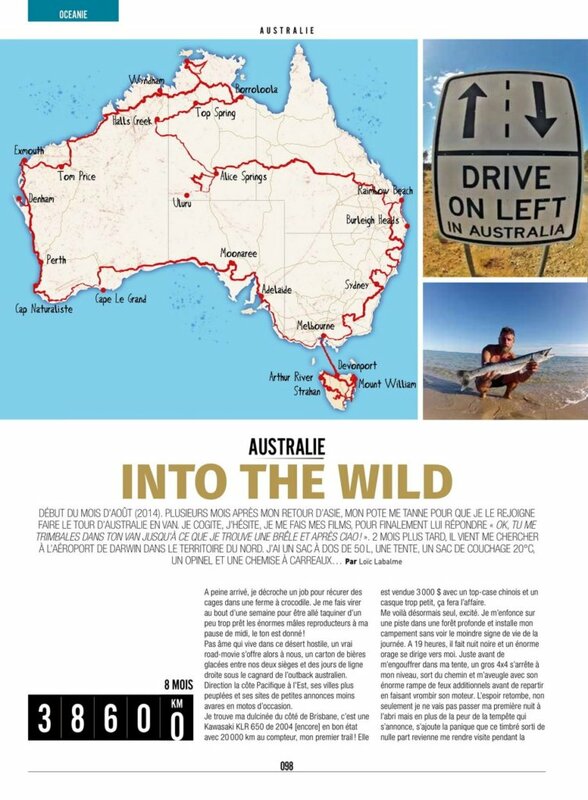 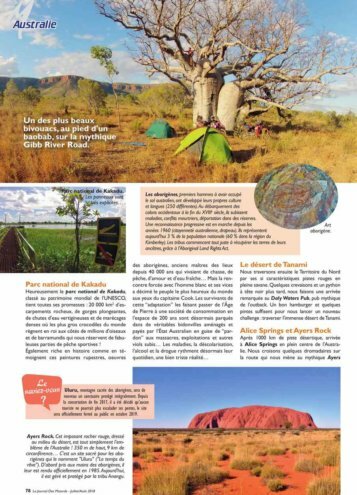 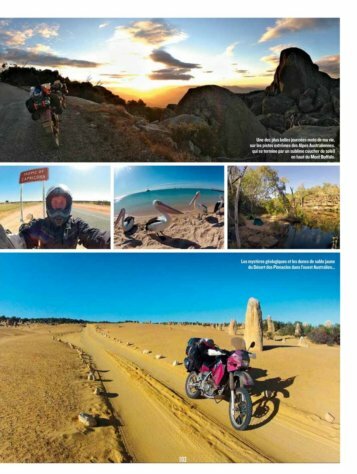 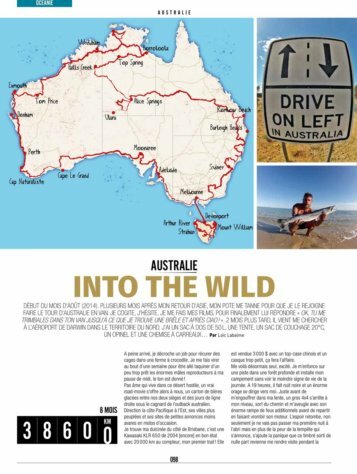 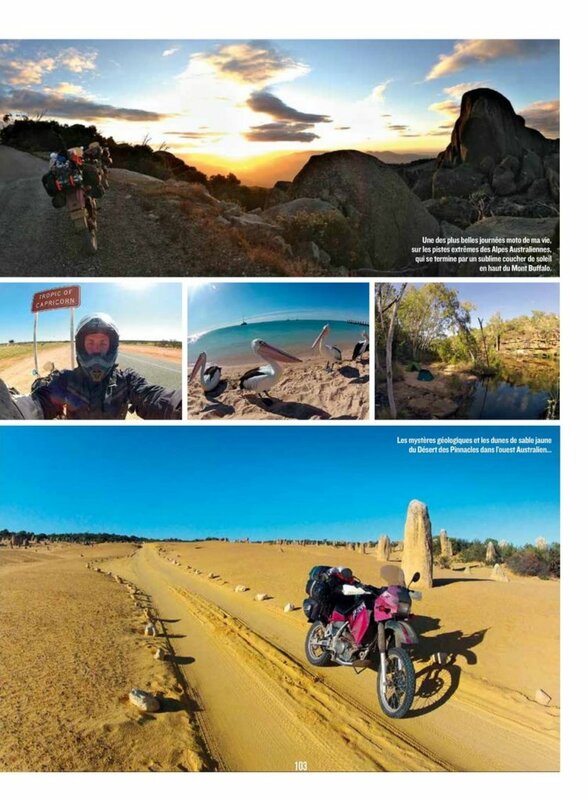 The stunning motorcycle adventure story of our manager Loïc, across Australia on the seat of his 650cc adventure bike for 8 months & 40 000 kilometres ! 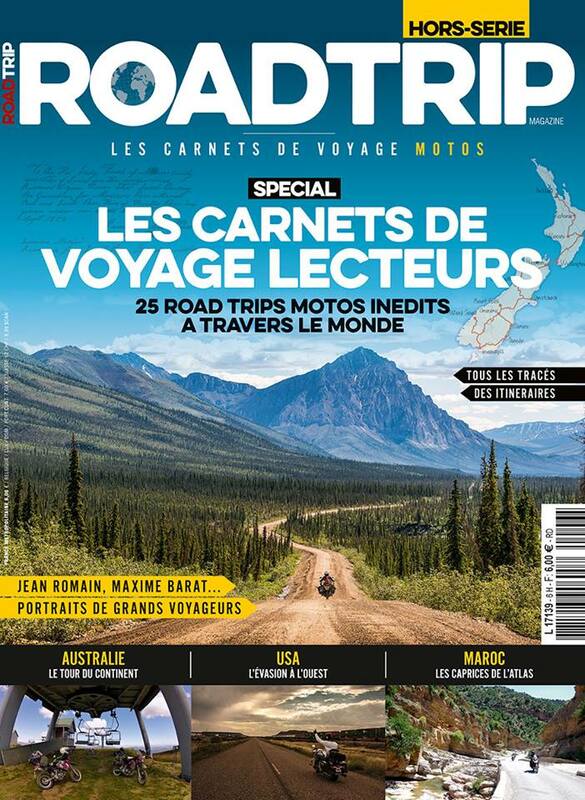 It was worth a magazine cover and six pages in the special edition of Road Trip Magazine !